Intel® Extreme Masters (IEM) returns to Katowice, Poland, on March 2-4 to conclude one of the biggest seasons yet in the world’s longest-running global esports tournament. At last year’s IEM Katowice, 173,000 fans packed Spodek Arena, while 46 million tuned in online – making it the most-watched broadcast in ESL’s history. This year, an even larger audience will witness the world champions crowned for “Counter-Strike: Global Offensive” (“CS:GO”) and “StarCraft II.” In addition, the IEM Expo will feature a women’s “CS:GO” invitational, as well as the VR Challenger League Grand Finals, which concludes a groundbreaking season for the first virtual reality esports league. To catch all the action, tune in starting Friday, March 2, on ESL TV. 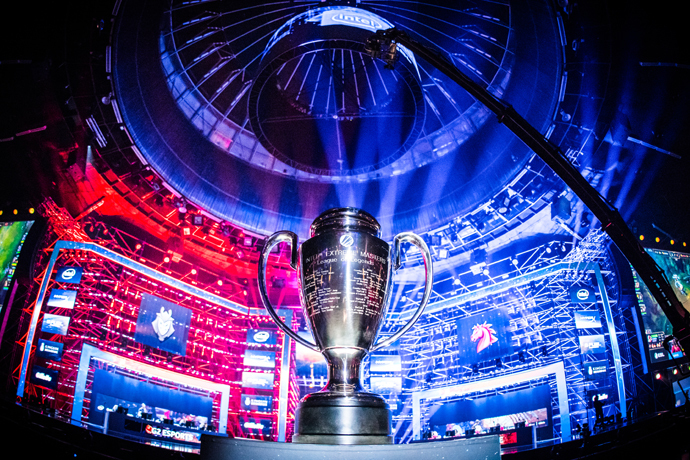 Intel Grand Slam: The top 16 “CS:GO” teams will take the seventh step in the Intel Grand Slam series, which will award a $1 million bonus prize to the first “CS:GO” team that wins four of the last 10 “CS:GO” ESL and Dramhack events.